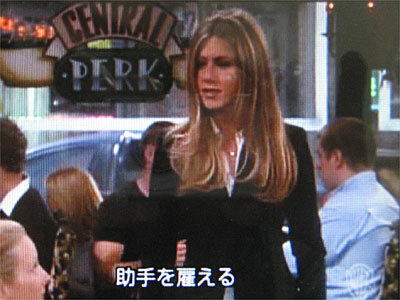 1.Rachel: I got-I get a big pay raise! 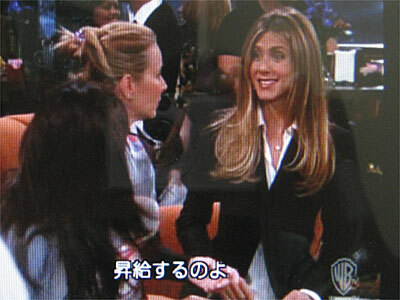 2.Rachel: I get to hire my own asistant. 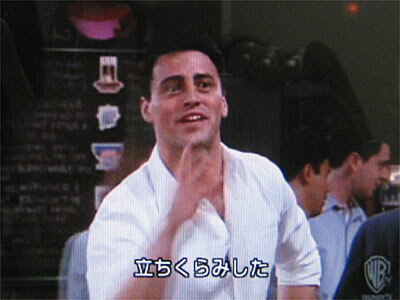 3.Joey: Well, I got a head rush from standing up to fast right there.